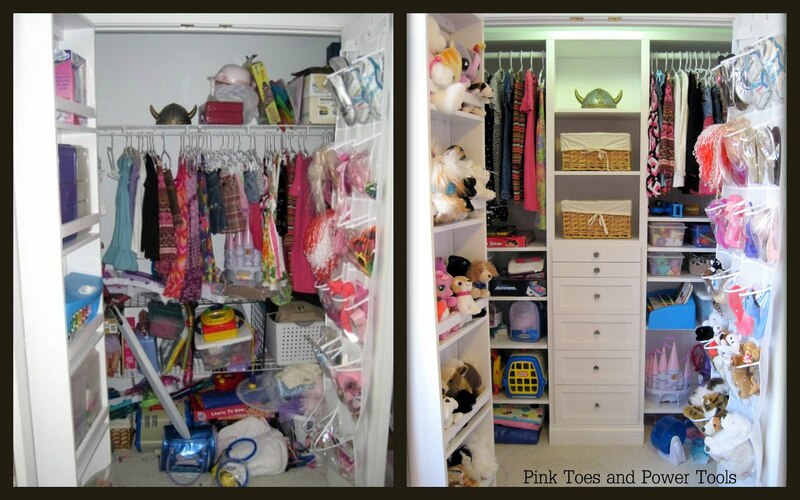 Sort Completely empty the closet or area you are wanting to organize. Go ahead and do it! Don't be scared! !This is the second hardest step. PurgeNow this step is the hardest step.This step is where you purge, purge, purge! If you haven't used something in a year, recycle or donate to the Goodwill. Remember that you are NOT responsible for anyone else's memories. Assess Look around and assess what you want to put where. Assess your space and what kinds of containers you will need for everything! Conmpartmentalize Purchase ALL of the necessary containers etc, you will need. Splurge on that extra Rubbermaid container. You won't regret it! EvaluateNow that all is in its place, promise yourself that you will re-evaluate your area once a week. You may need more/less containers etc. And that's it! I've use this method several times and it works like a charm!! I promise you! Junk Journaling-My New He(art) Journal!- What's your word for 2013? As you can read below I'm attempting to live life in a more frugal way, making every attempt to get back to even a more simpler way of living. Ideally I would love to own my own farm with a cow for milking and a few chickens for eggs, but until then I will keep on keeping on the best way I know how. I prepared my no knead bread that I used to make on a daily basis and I'm in the process of knitting a bath mat out of recycled T-shirts. Living a more simple life can be done ,just keep it simple, one step at a time. Click here for my easy peasy recipe for No Knead Bread and enjoy! Frugal Fridays is one central place where we can go to find wonderful ideas to help live in a more frugal and simple way. Enter your link below! I found some geat ideas at Frugal Mama and Frugal Girl to help get us started!